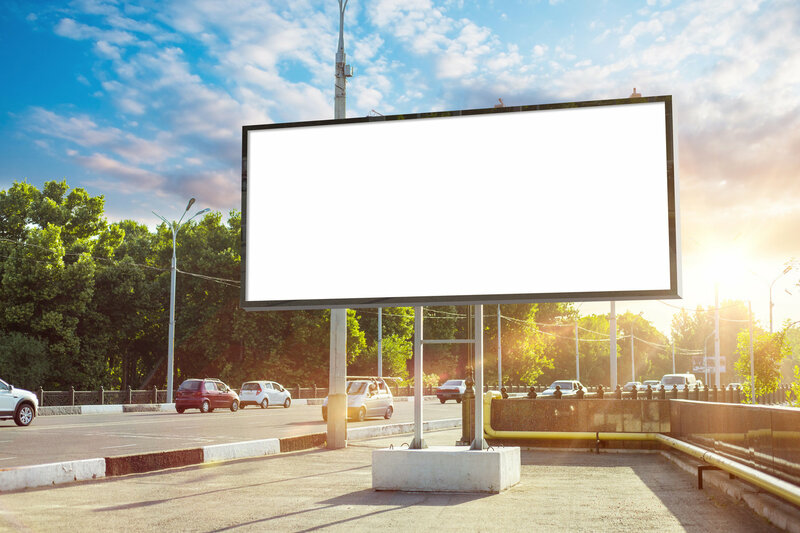 What Elements Make an Effective Advertisement? Advertising in 2018 is definitely not what it used to be 10 or even 5 years ago. Thanks to the digital age in which we live, trends are developing faster than ever. Today, most ads are run via digital marketing efforts. But, it's important to note print advertising is still used and there are different opportunities to make use of traditional radio and television ads. Either way, whatever kind of advertising a company chooses to do, there are some essential components necessary. The following is everything an effective advertisement needs. Every successful ad is a clear representation of the brand it stands for. These three things must be on everything you run. They make brand recognition simple to create and highly effective. Not to mention, such well-known elements of your brand can get the attention of users as they're walking down the street or scrolling through multiple ads and bits of information. Once you get someone's attention you have to hook them, which is where engaging copy and visuals come in. Push your copywriters to create the best, most memorable terms possible. This may be a spin on words that users will find witty or amusing. Or, it could be a direct, simple form of communication - maybe even as simple as one word to be the theme of your whole ad. But, you have to have the visuals to match to make the writing as effective as possible. Together, strong writing and creative, captivating photos, videos, and/or graphics become an effective advertisement. As you're putting the content together, throw something relatable in there. Take the time to really consider your target audience. Think about their buyer behaviors and daily lifestyle. Take into account what their hopes, worries, and passions are. The more you're aware of such things, the more relatable your ad becomes. This can be the difference between actually reaching someone, or just getting in front of another user without generating any action from them. Speaking of action, be sure to communicate what it is you want your audience to do. Not every single effective advertisement is about making a sale. Plus, when revenue is the focus of a campaign, you still have to specify if you're running a flash sale, an annual/seasonal sale, or introducing a new product line. Whatever it is you want to happen, it won't without clear instruction from you to your audience. You probably noticed many of the call to action opportunities are digital. 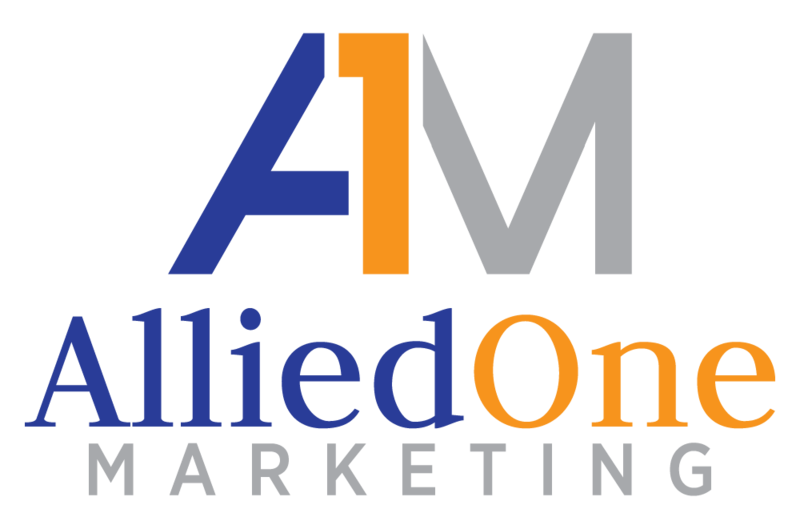 This is because there are so many ways to make online advertising benefit your business. In addition to sales, digital marketing can expand your brand's reach profoundly, especially when you get your audience involved in the process. For more on online advertising, click here.